If your book is self-published or not readily available through our normal wholesalers (Ingram & Partners West) we offer you the opportunity for us to sell it on a consignment bases. On consignment, the book remains the property of the consignor until sold. Orinda Books is not responsible for lost, stolen, or damaged books. If you would like your book considered for stock, please follow our consignment guidelines. 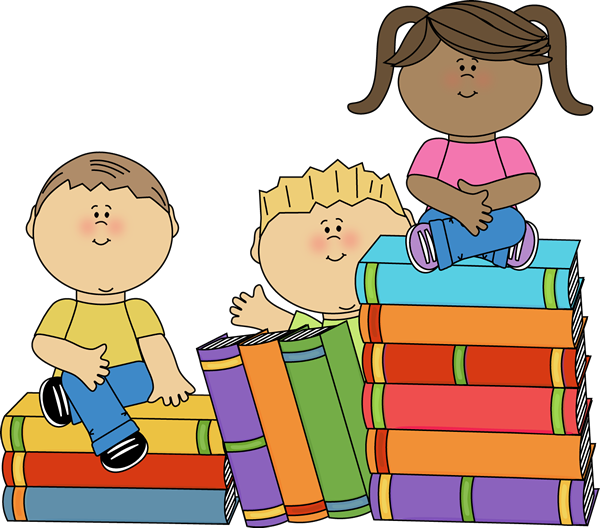 For books that are accepted on consignment, a $30 non-refundable fee (cash or check only) is required for each title. This fee helps pay for the extra labor involved in tracking inventory and making individual payments. We require a signed Consignment Agreement Form. 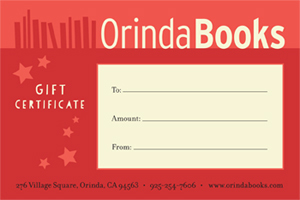 Authors receive 60% of the retail sale price, Orinda Books receives 40%. Payment is made twice a year in June and at the end of December. 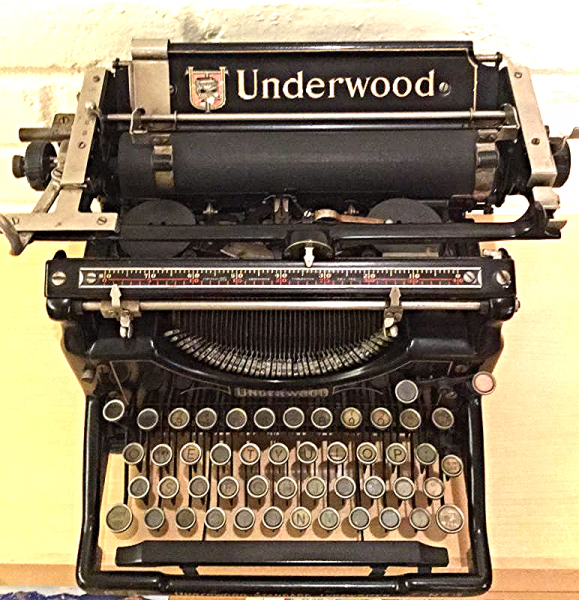 It is the author’s responsibility to deliver new inventory and pick up unsold stock. As with all inventory we consider to stock in the store, we retain the right not to carry a book if we believe it does not fit Orinda Book’s philosophy or market. Please note that unsolicited review copies will not be returned. If these terms are acceptable, please feel free to drop off 5 copies; the completed and signed agreement form; the service fee of $30 together with a brief summary of what the book is about. It may take a week or two for new books to be processed and put on our shelves. Download the Consignment Sales Agreement form below.